Each home is different, you may have a stunning hallway that is quite narrow or a wide wall upon entry, even a small sitting room. There is so much variety in this space it’s often hard to design in a way you feel best compliments your home. There are however 3 things you should always work to incorporate in some way to give that pocket of your home life in a way that is versatile and practical. Let’s start with a mirror. 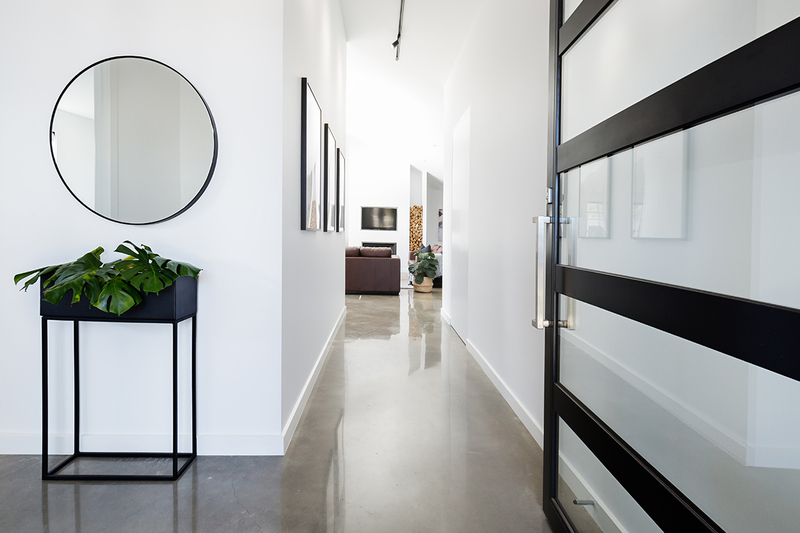 Not only does a mirror reflect light and amplify the space but it can be a beautiful aesthetic feature and is perfect for that last minute check before you run out the front door. These can be so versatile that you can opt for a standing option if your hallway or entry space is long and narrow or a smaller style that sits on top of a sideboard or side table. These can be as impactful or discreet as you like, panelled feature mirrors in a entry way are being littered in homes all over Pinterest for their eye catching detail but clean lines, you can achieve the same thing with shape adjustment or changing the frame. Frameless is the latest interpretation combining clean lines with seamless execution. Now for a complimentary table, stool or bench. Utilise this feature to rest all your daily items, a wallet, keys and phone upon arrival home (then you’ll always know where to look for them). If you have a wide entry way, choose a sideboard that compliments this, something more statement, even with additional storage if you feel you need it. 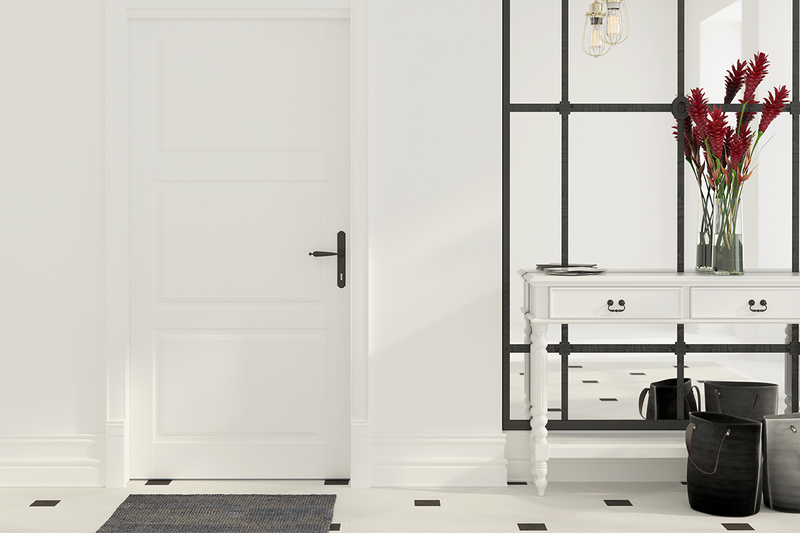 For a hallway that is narrow, select a lowlife bench paired with a standing mirror, somewhere to tuck your shoes under and pop a handbag when you arrive home that doesn’t interfere with your walkway or obstruct the practicality of your home. The hallway is the entry to you home and the space you use most frequently, the last thing you want to do, is make this an uncomfortable space. Lastly, you want this space - the first space both yourself and your guests interact with to be warm and inviting, so go big with lighting. Chose a light fixture that illuminates the space, but with a pendant that amplifies the style of your interiors. 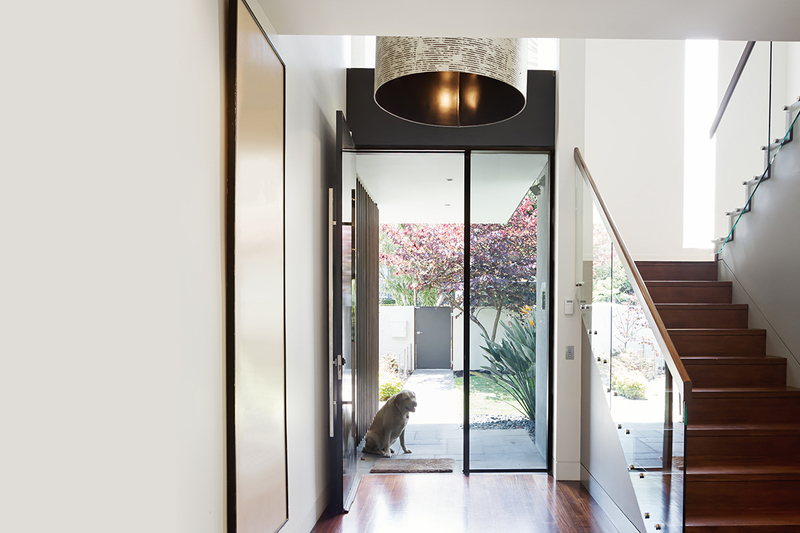 If your styling is sleek and modern an architectural pendant in this space will set the tone for the entire home, and you’ll catch yourself glancing at it every time you walk through your front door.